According to recent rumors from several source, Canon is planning to announced a medium format DSLR camera in September for upcoming Photokina 2014. In 2013, there is no new Pro DSLRs from Canon released, but in the coming 2014 to early 2015, there will be a total of 4 new Pro DSLRs to be announced. Canon Medium Format also in EOS Line ? 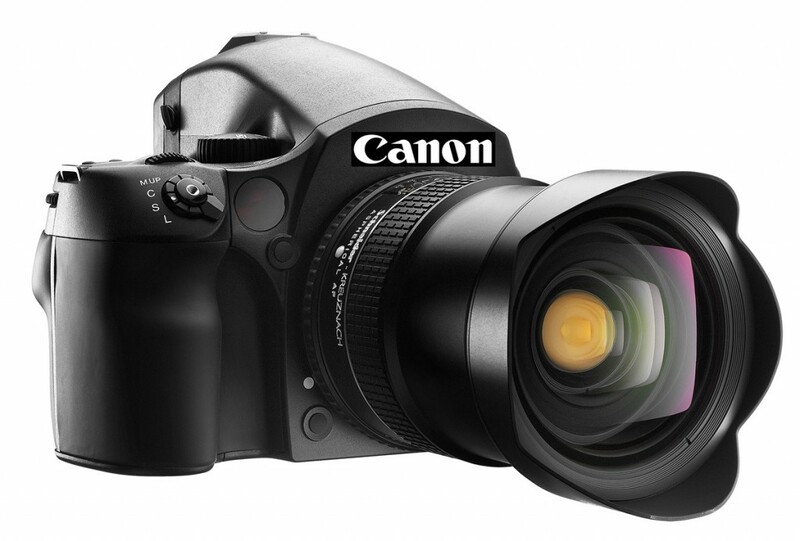 It is rumored that Canon’s medium format cameras will have current EOS name. This also means all current EF lenses will compatible with Canon Medium Format cameras (with a EF-L mount adapter ?). Author CameraeggPosted on September 28, 2013 Categories Medium FormatTags Canon Medium Format DSLR, Canon Rumors3 Comments on Canon Medium Format also in EOS Line ? The rumored 44.7 MP Canon EOS-1 series camera is in heavy testing these days. This 44.7 MP camera has the ability of shooting 4K videos, but its eating batteries very fast. And Canon is still working on this camera for sensor, batteries and software. We will probably see a development announcement in late 2013 to early 2014. No new EOS and EF lens announcements in 2013 ? 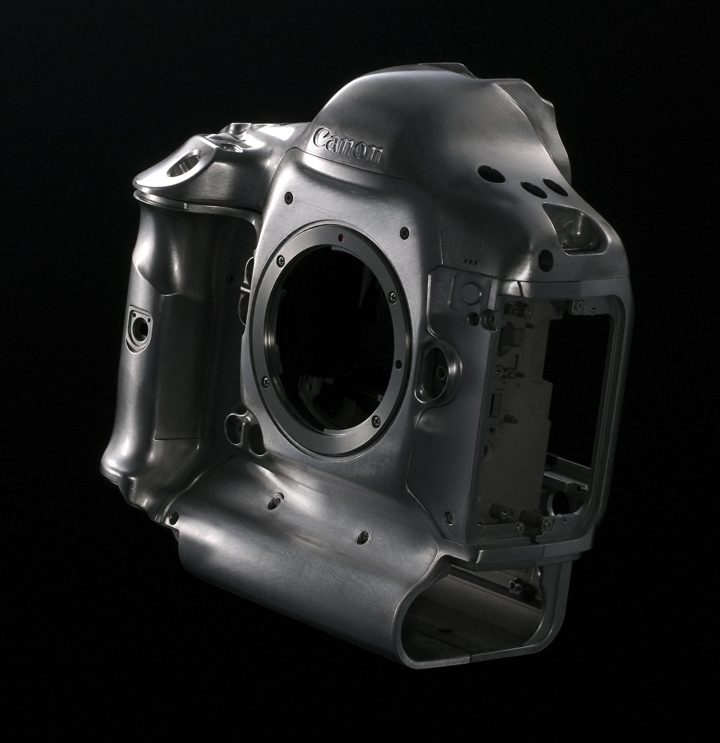 According to Canonrumors, there will be no new announcements for EOS cameras and EF lenses in 2013. All new announcements will set in 2014. Author CameraeggPosted on September 20, 2013 September 20, 2013 Categories Canon EOS 3D, Canon EOS 7D Mark II, Canon EOS M, Canon LensesTags Canon Medium Format DSLR, Canon RumorsLeave a comment on No new EOS and EF lens announcements in 2013 ?